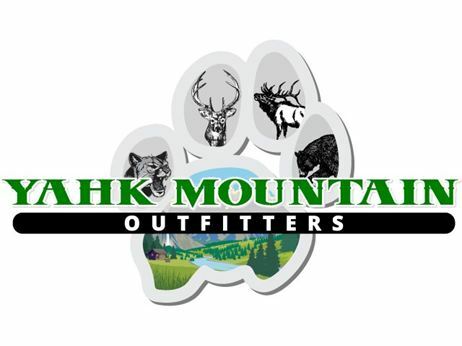 Yahk Mountain Outfitters is located in the southeast British Columbia. Our hunting area is approximately 500 square miles bordering Montana and Idaho to the South. We offer fully guided big game hunts which include Elk Shiras Moose, Mule and Whitetail Deer, Black Bear, Cougar,Lynx, Bobcat, Wolf and Turkey. Yahk Mountain Outfitters is a small family run business. We only take a minimum amount of clients a year to try and maximize the quality of the animals that we harvest. We hunt out of our camp located on Fish Lake.We use spot and stock, calling and blinds to get up close and personal with the animals. We guarantee to do our best to ensure you enjoy your hunt. From accommodations to friendly staff, to home cooked meals and customizing your hunt to you.